or, a mold-free photo post. okay, this includes the very sad destruction of my neighbor's house, but it is also beautiful. 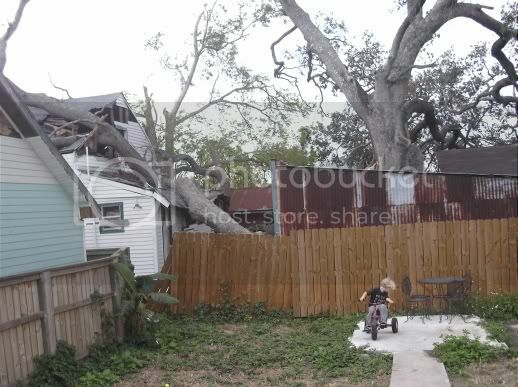 my Liam, our backyard, that mighty tree that lost a large part of itself and took a fine house (and my back fence) down in the process. 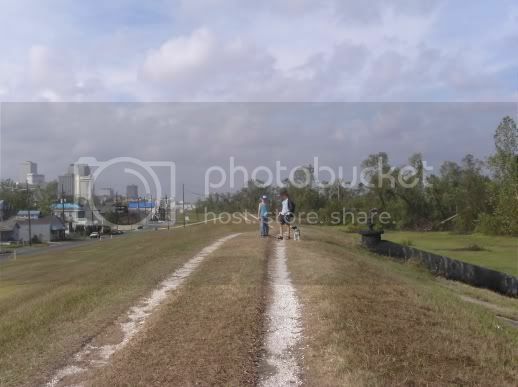 we now take Brenna out for a walk on the levee every morning. and it's beautiful, every time. 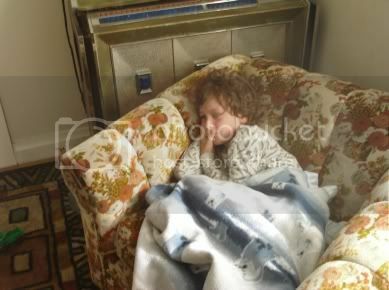 Nash, even huddled up and feverish, is so damned beautiful. 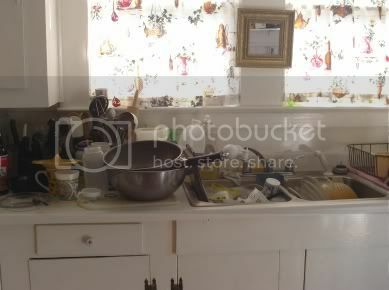 what, you find no beauty in the dirty dishes? well, I do. see how they shine.